Here's the thing. 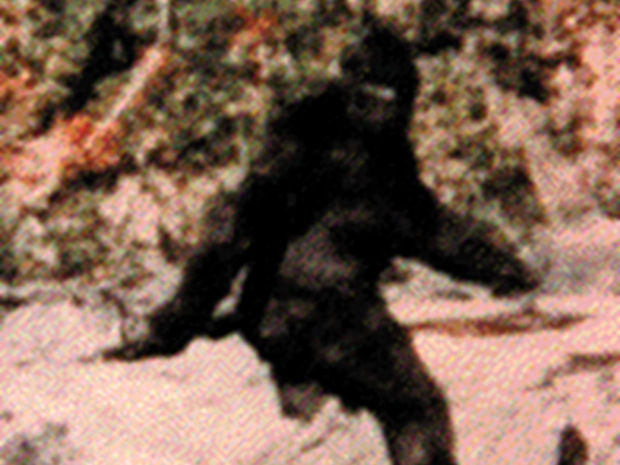 I want to believe in Bigfoot. I really do. There's a part of me that really wants to believe that some sort of primate/human ancestor is running around the woods of North America. Maybe I am trying to look through the innocent eyes of my inner child for something to be in awe of and astounded by. I think that's why I get so irate with people who pull hoaxes and try to cash in on the millions of people out there like me who want to let their minds escape, and not fall into the ego trap that humans know everything. Human beings can be a funny bunch sometimes. We want other people to share in our causes and beliefs, but often get upset if someone gains recognition for doing something we are also passionate about. The television show “Finding Bigfoot” is a great example of this. Most discussions around this show seem to come from fellow researchers and bigfoot experts who have advice on how the show could be done better. Sometimes that advice includes firing varying cast members and hiring them instead.